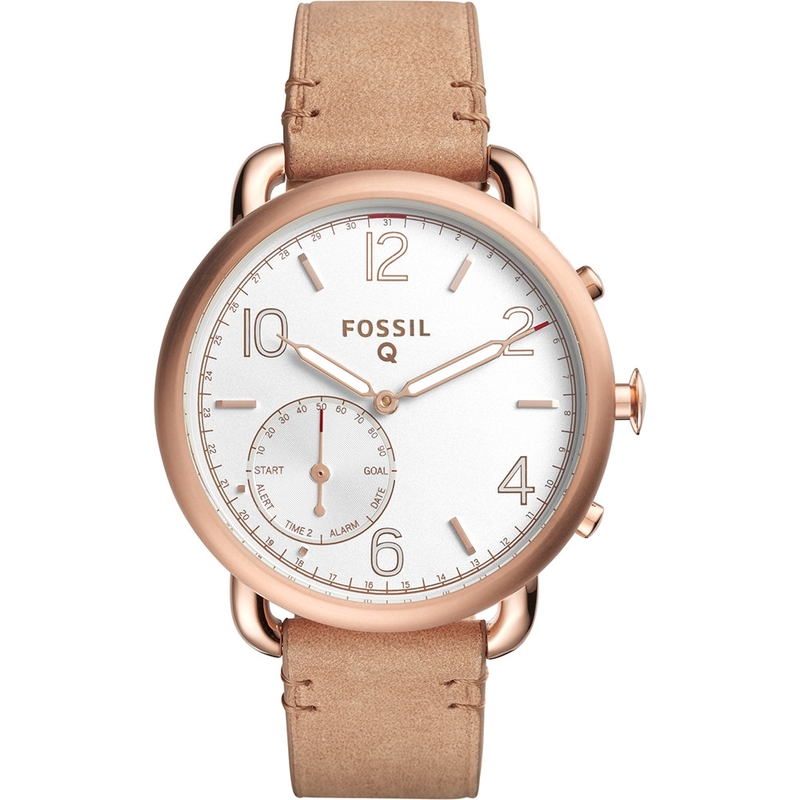 Fossil Q Smartwatch watches are smart accessories packing various smart features that combine cutting-edge technology with style. 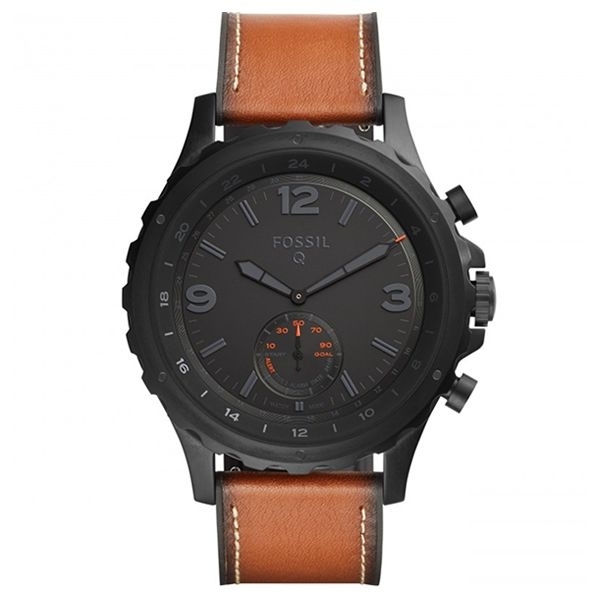 The first visual impact is that of an extremely fashionable object, with classic-cut houses and straps and modern features. 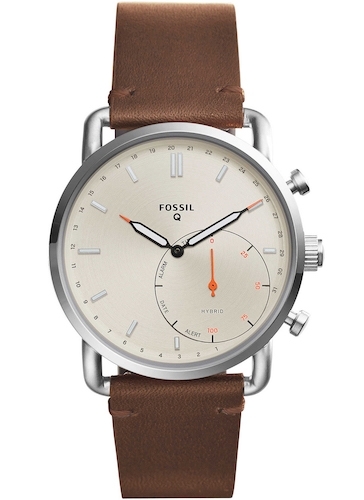 Brushed metal with shades of silver, gold and copper, leather straps and elegant cuts make these instruments refined and fashionable. 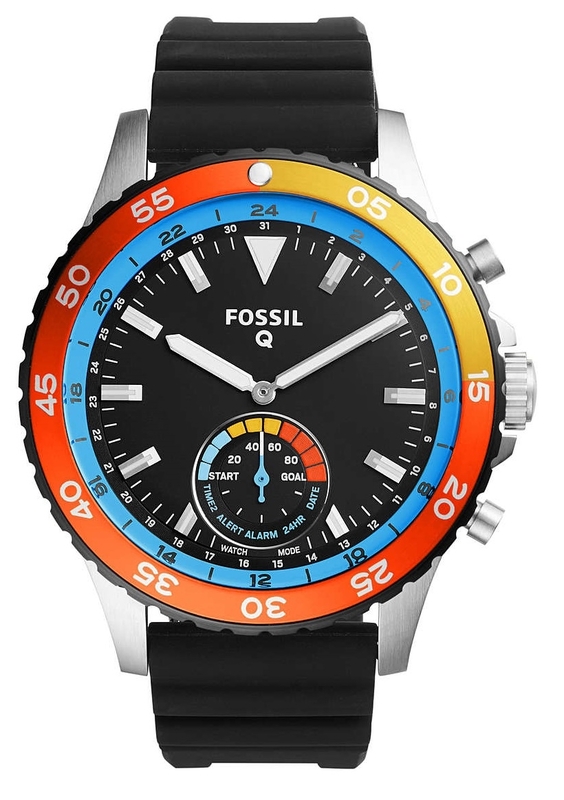 The display of all Fossil Q Smartwatch is that of a smartwatch, with color screen and the most advanced features. 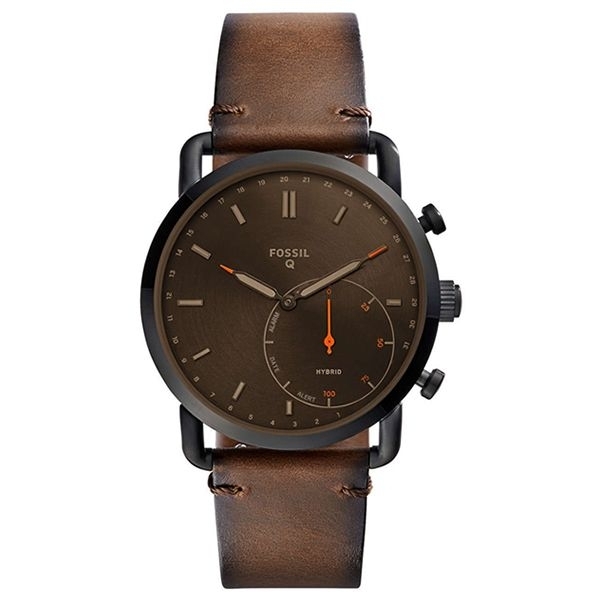 Among these there is the now essential "fitness tracking", which includes pedometer, quantity of calories burned, heartbeat and sleep monitoring. 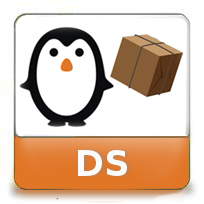 You can receive notifications for phone calls, text messages, applications, alarms, calendar events and of course social media notifications. 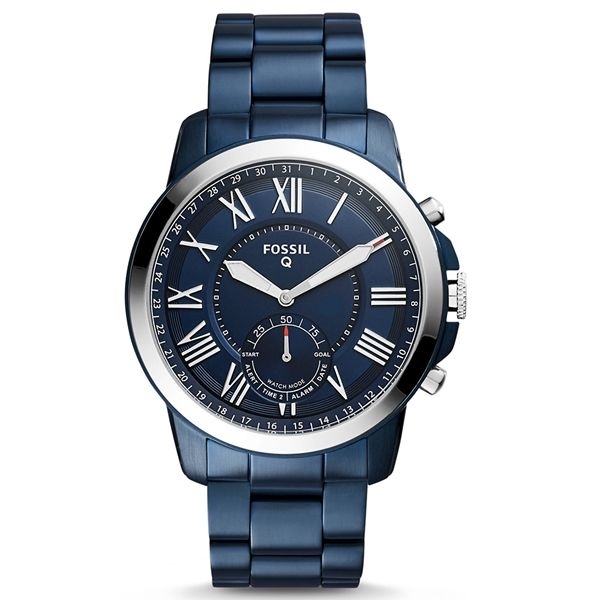 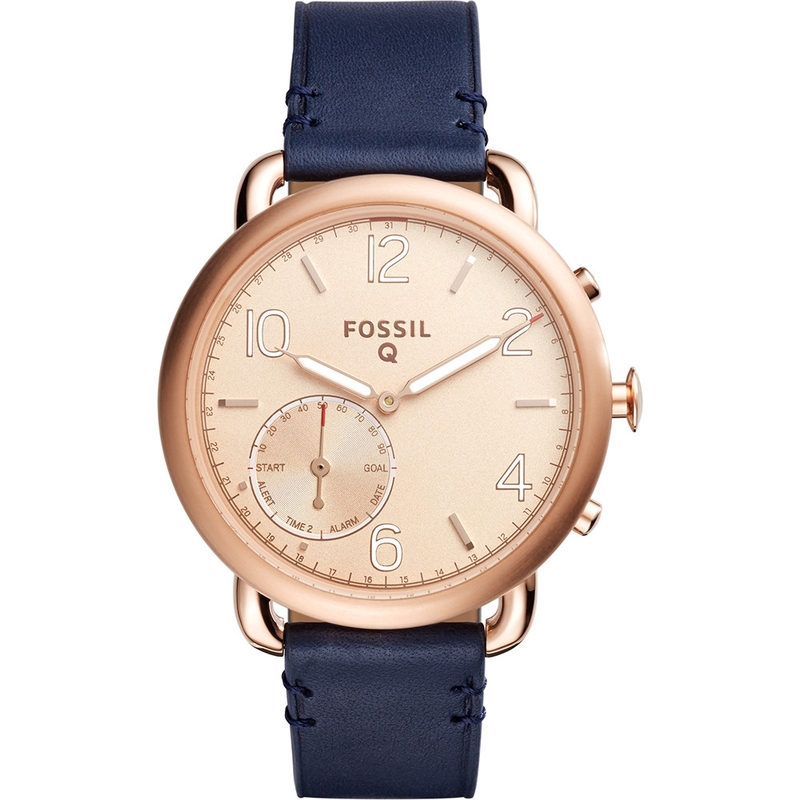 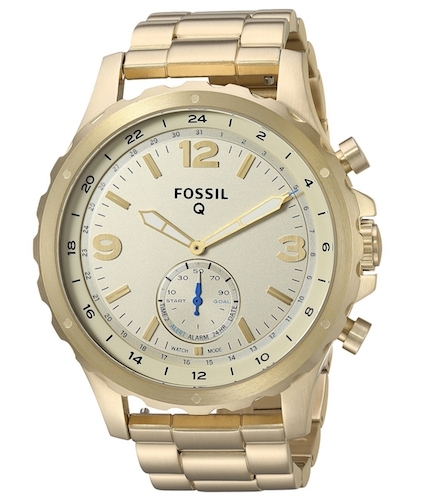 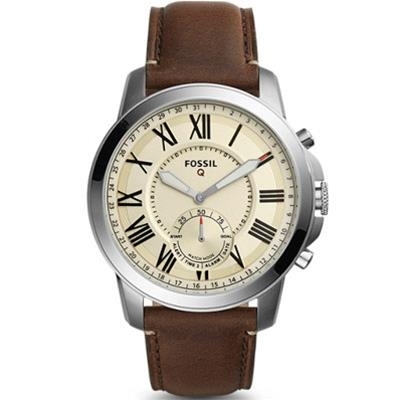 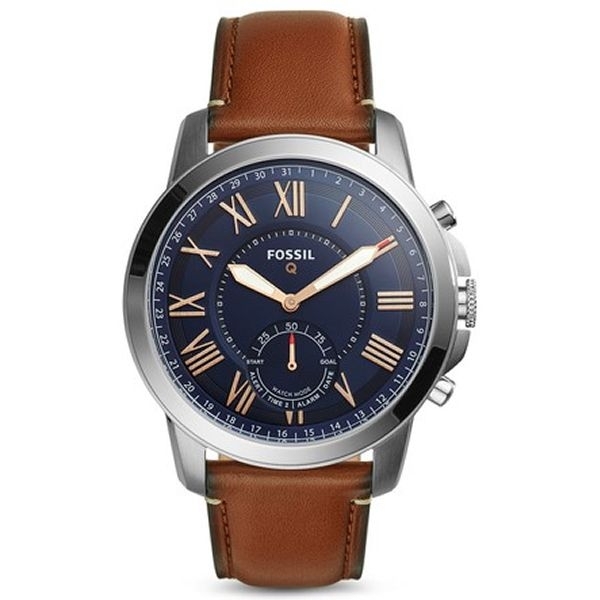 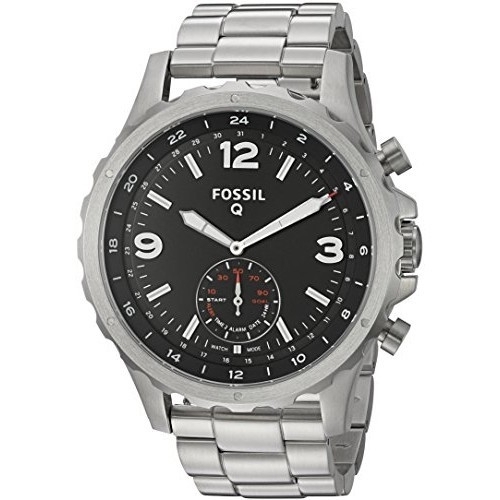 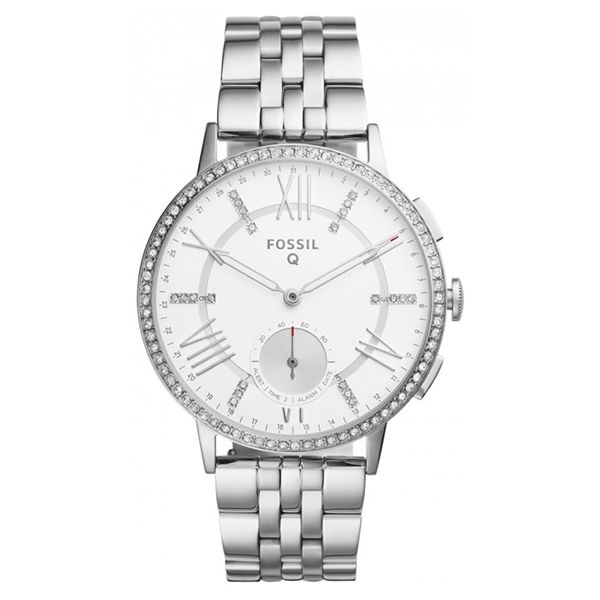 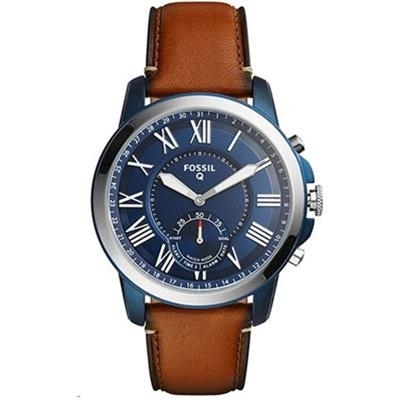 You will find a large collection of Fossil Q Smartwatch watches for wholesale in the WWT online shop. 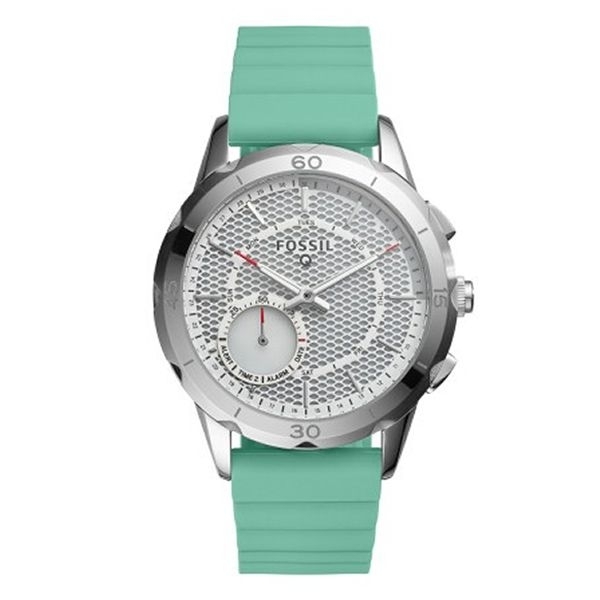 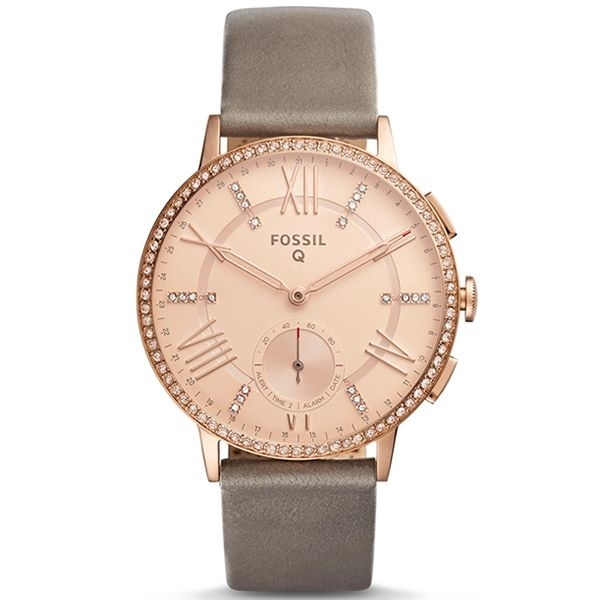 Fossil watches were the first to turn from simple time measuring devices to true style accessories, just like the beautiful Fossil Q smartwatches, with their young and fresh design, and cutting-edge features. 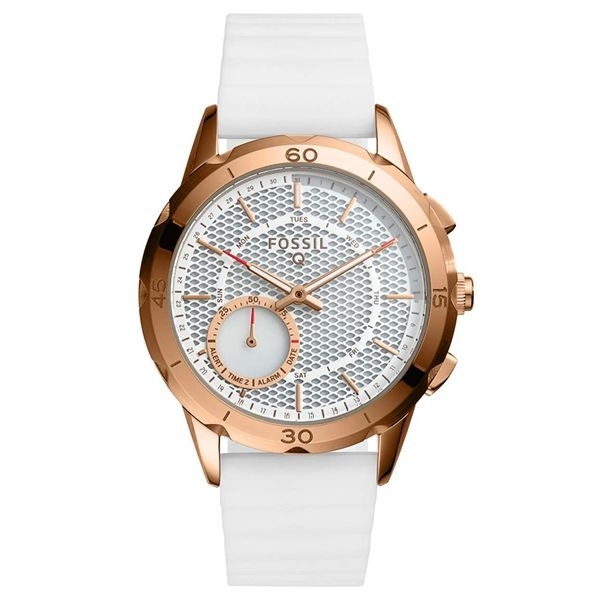 Classic and sporty, they are perfect for those who do not give up on style even when seeking the support of advanced technologies. 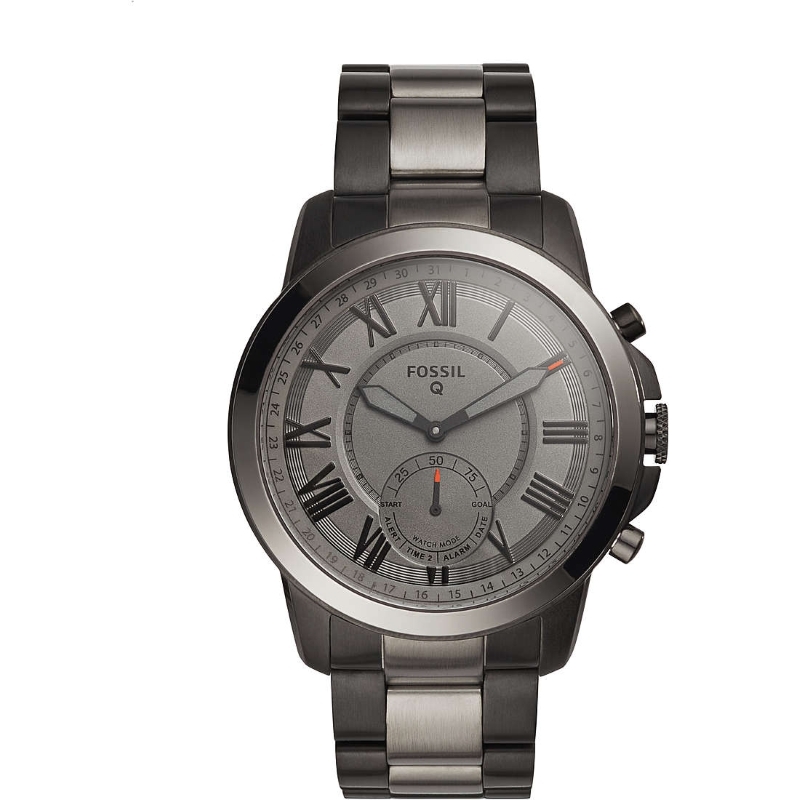 Each of these watches allow you to customize the dial, listen to your music, activate Google voice and access maps. 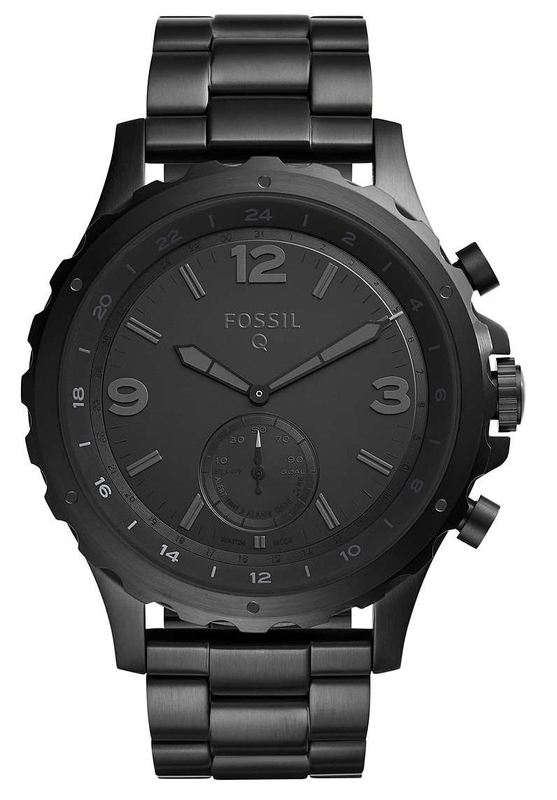 Fossil Q Smartwatches feature low power consumption enabled Bluetooth 4.1 and Wi-Fi connectivity. 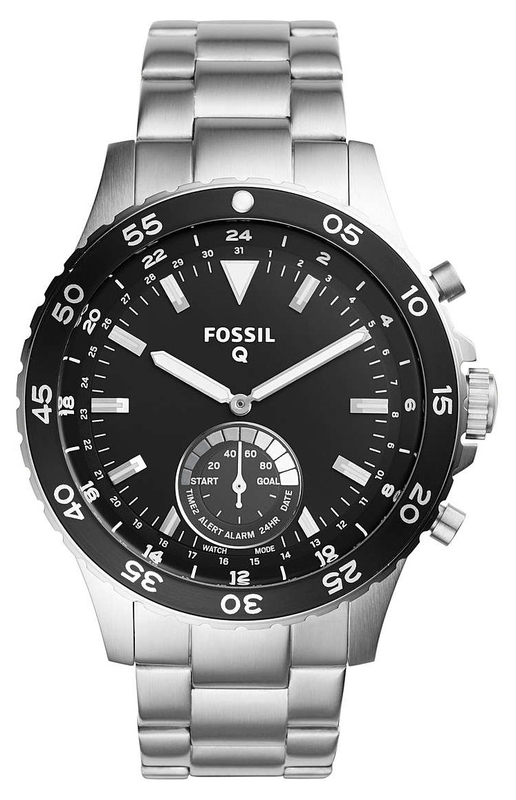 They are compatible with Android OS 4.4, iOS 9.3 and later versions, and feature a LED flashlight. 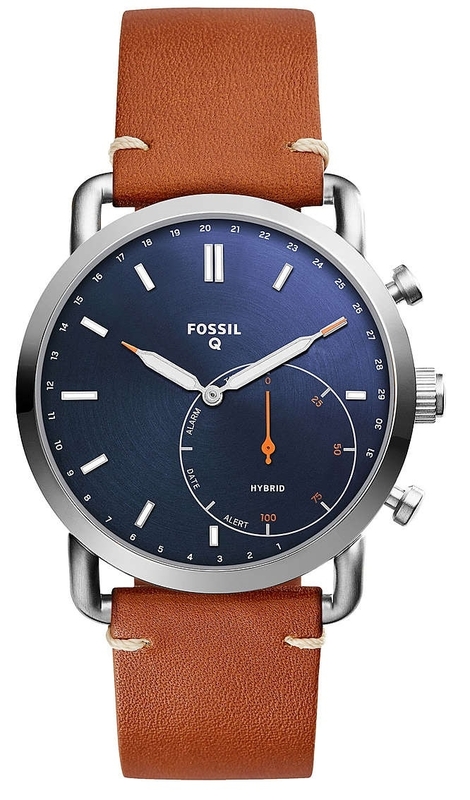 We at WWT have selected for you a beautiful collection of Fossil Q Smartwatch watches, available for wholesale in our e-commerce.